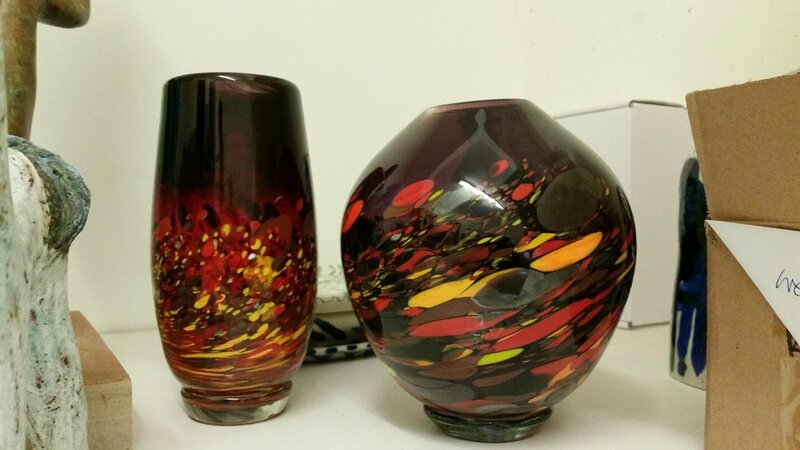 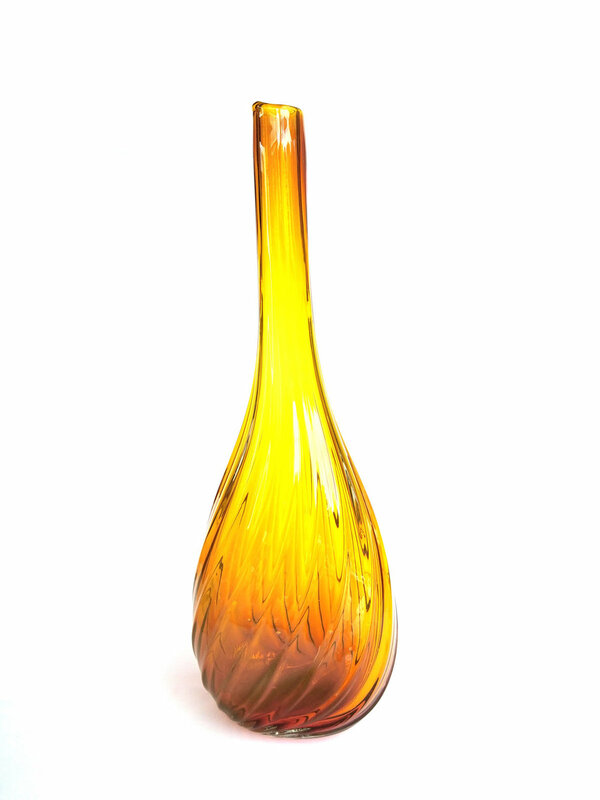 Hot glass designer & artist, Gerry Reilly produces a strikingly vivid range of handblown art glass designs from the Studio in Margaret River WA, for the past 22 years. 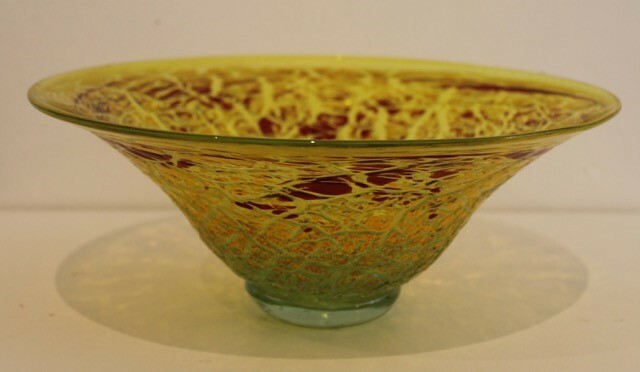 After training in Ceramics & Glass at Monash University and University of Tasmania (1976-1981), Gerry worked in clay and glass studios in Tasmania and SA, including the Jam Factory Craft Workshop, before settling in the south west of WA in the mid 1980s. 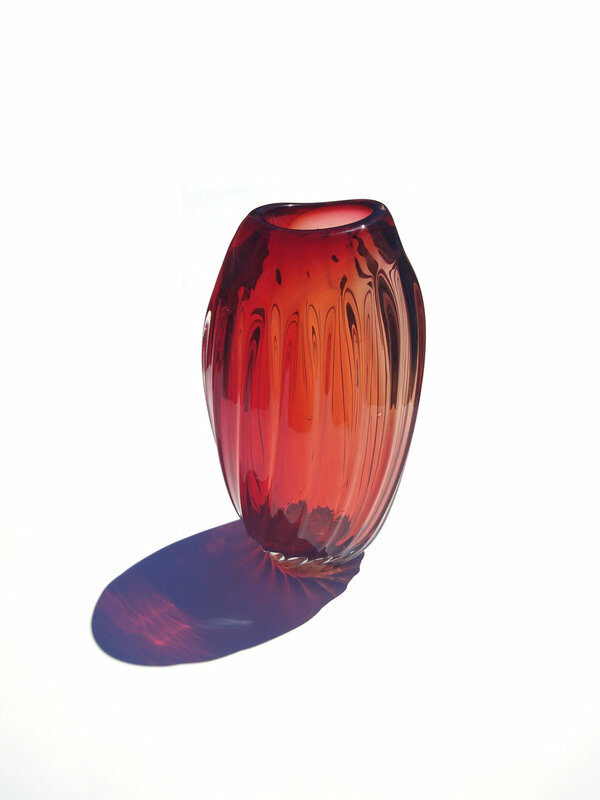 Gerry has many awards to his name and been awarded many commissions.